↑ Lathi, B. P. (1968). Communication Systems, p. 214–217. New York: John Wiley and Sons, আইএসবিএন ০-৪৭১-৫১৮৩২-৮. A. Bruce Carlson. Communication Systems, 4th edition. McGraw-Hill Science/Engineering/Math. 2001. আইএসবিএন ০-০৭-০১১১২৭-৮, আইএসবিএন ৯৭৮-০-০৭-০১১১২৭-১. Gary L. Frost. 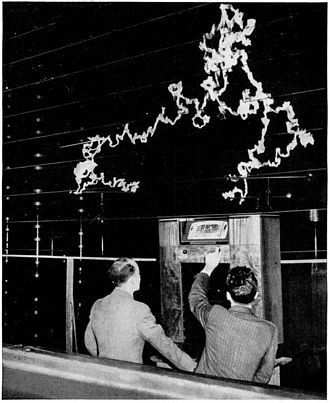 Early FM Radio: Incremental Technology in Twentieth-Century America. Baltimore: Johns Hopkins University Press, 2010. আইএসবিএন ০-৮০১৮-৯৪৪০-৯, আইএসবিএন ৯৭৮-০-৮০১৮-৯৪৪০-৪. Ken Seymour, AT&T Wireless (Mobility). Frequency Modulation, The Electronics Handbook, pp 1188–1200, 1st Edition, 1996. 2nd Edition, 2005 CRC Press, Inc., আইএসবিএন ০-৮৪৯৩-৮৩৪৫-৫ (1st Edition).